It seems as though every household has a slightly different approach when it comes to sheet-washing protocol. As a neat freak and standardization nerd, worries about the lack of uniformity keep me up at night. Just because families may not wash bedding on the same schedule doesn't mean that there is no common convention for linen laundering! In the table below, I've outlined the ideal frequencies with which sheets, pillows, comfroters, mattress covers, and other bedding should be washed. Nobody is perfect when it comes to laundry (unless one can afford a maid service that handles this), and I doubt that most people adhere to these standards, but it's still good to know how often things should be washed! I hope you find this table to be as useful a reference point as I do. How Often to Wash Bedding - THE GOLD STANDARD! 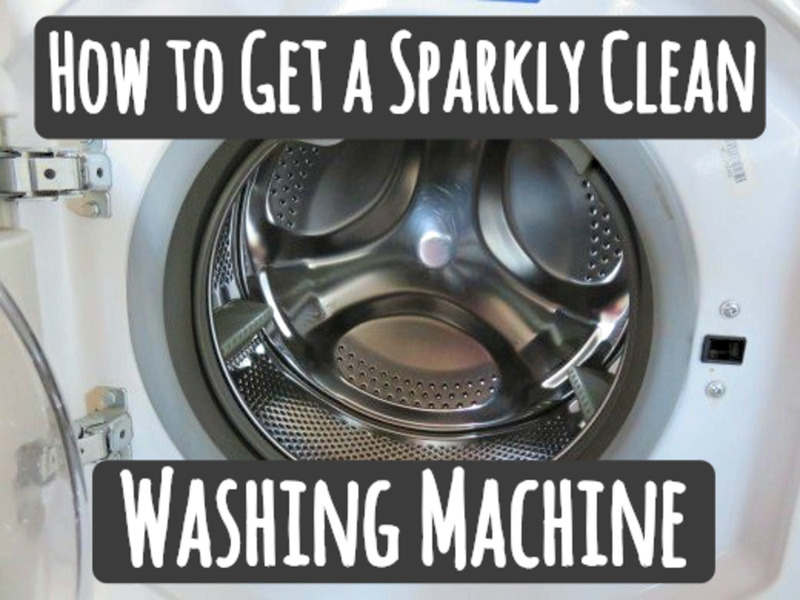 Alright, so you know how often you're supposed to clean things, but do you know how to wash them to be best of your ability? 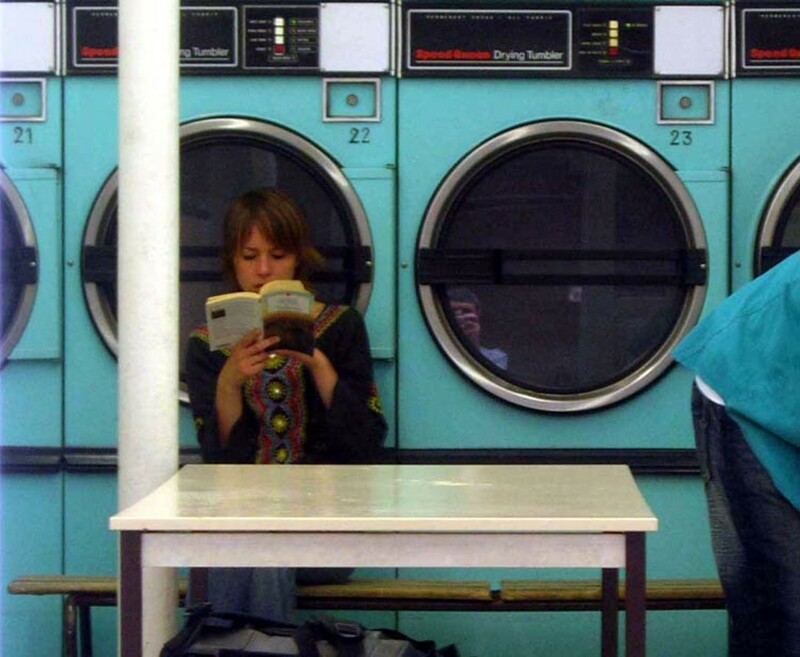 Here are some tips to help you up your laundering game. Use warm water—not hot water (apparently, hot water can shrink the sheet's fibers, which would explain why my sheets are so screwed up). 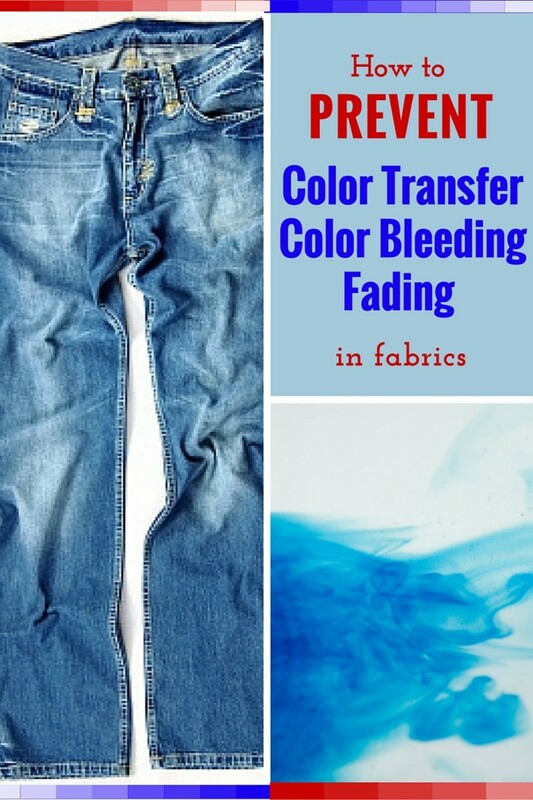 Turn colored pillow cases inside-out when washing them to protect their color. Use white sheets if you use face creams that have elements that may stain fabric (TOTALLY learned this the hard way). Wash two at a time to keep the washing machine balanced. Place two clean tennis balls (wrapped in socks) in the drier with them to fluff them up, and dry them on low heat (if the pillows are polyester, high heat could cause clumping). Run the rince cycle twice on comforters (and duvets) to make sure that any soapy residue is totally removed. 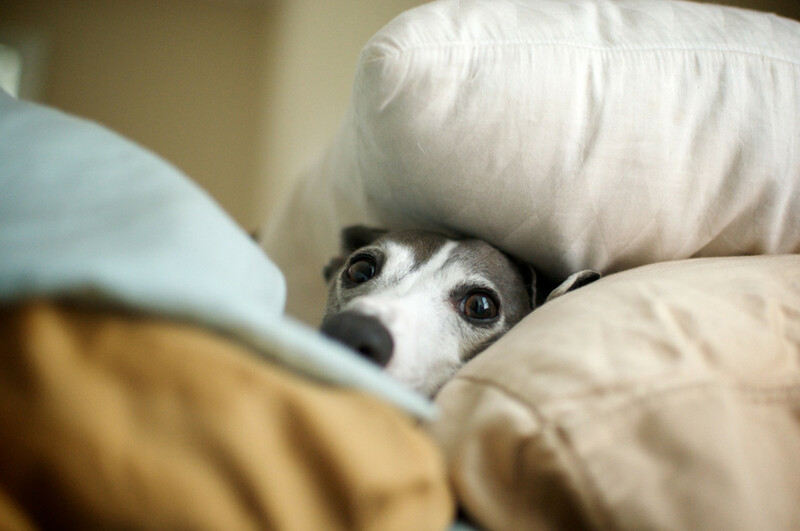 If you have a feather or down comforter or duvet, use the air cycle or low heat setting. Leave them out in the sun a bit after drying them to make sure they're completely dry... and to give them a nice fresh scent (Note: don't do this if you live next to a coal plant). Dry on a low heat setting, as some mattress covers contain materials that might melt and fuse together (I learned this the hard way, too). Flip your mattress (head to head if it's a pillow top, head to head and side to side) every three months (keep track of timing and positions in a calendar, document, housekeeping notebook, or tag pinned to the mattress itself). Vacuum your mattress and box spring every three months too, and take advantage of the flipping to reach otherwise hard-to-get spots! To let your mattress freshen up, strip off all the bedding when you leave on vacation. ... And in general, remember that you should defer to the instructions on the washing machine label! If it tells you that you shouldn't tumble dry your sheets, don't tumble dry your sheets. Just... just don't (though I totally do). How Close Is Your Laundry Schedule to the Golden Standard? I have my sheets washed daily- I'm WAY cleaner! I adhere to the standard spot on... for the most part. I'm a bit more lax... I'm only human, after all? Wow. I don't wash my sheets NEARLY as frequently. Oops. Wait. We're supposed to wash our bedding? SINCE WHEN?? Nobody Is Perfect... But One Can Strive! To be honest, I don't even wash my sheets weekly... I just sleep in a big bed and sleep on one side for one week, then the other side for the second week (the gross and flawed reasoning being that, in the end, I'm producing the same amount of dead skin cells in two weeks that a couple would produce in one week). I am pretty good at washing everything else according to this schedule, though, and I've been able to keep the same comforters and pillows for longer because of it. 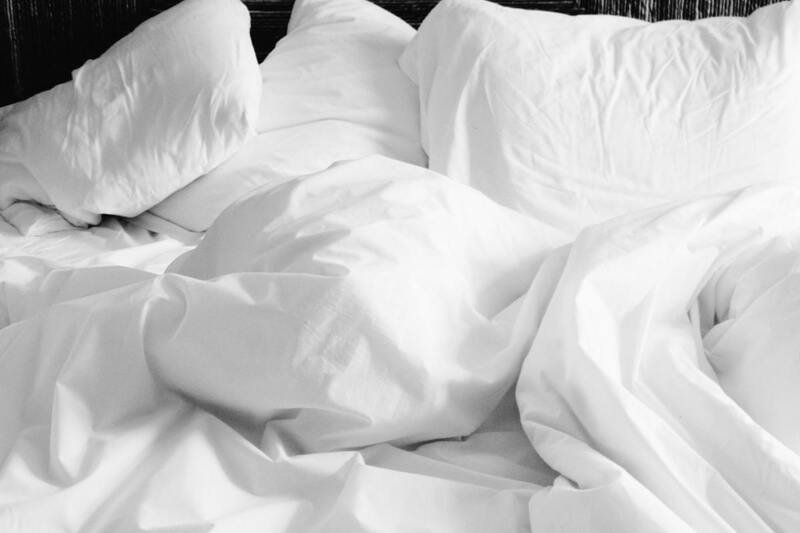 What helpful approaches to washing bedding do you utilize? I'd love to hear about them! Share your bedding laundering tips and tricks in the comments below. Can You Wash Pillows? Yep! Here's How. Very interesting! It's fascinating how many different timetables people have. I wash my sheets every two weeks. But comforters I do about twice or so a year. Pillows I don't wash that much. I think it depends. In college, I washed my sheets at least once every 3 weeks when I remembered but my roommates aimed for once a semester. However, I had allergies and they didn't so I understand but at a certain point if your sheets look dirtier than you are at the end of the day, sometimes you aim to do better. Great hub! That's ideal, zantar. I just lack a sufficient number of daffodils. Tragic, but... someday I'll rectify the problem! I do not use bed sheets. I take leaves and daffodils from the back garden and spread them evenly over the bed. Very primitive and quite comfortable. Better yet, no need for laundering. Interesting, I am not such a clean freak. I am actually hiding my head in shame after reading this. will comment on more hubs after I have stripped all the beds! Being a clean freek I like to wash my sheets once a week. So I guess I'm not as much of a clean freek as I thought I was. The tennis balls "bounce" around the dryer and cause the feathers in the pillows to aerate and dry. I once washed and dried a jacket that was 80% down and 20% feathers. No tennis balls = a very lumpy jacket - the feathers seemed to stay stuck together. As for the mattress cleaning, I have actually steam cleaned mattresses in my home. The result has been some pretty gross water through the cleaning process, but a fresh mattress. 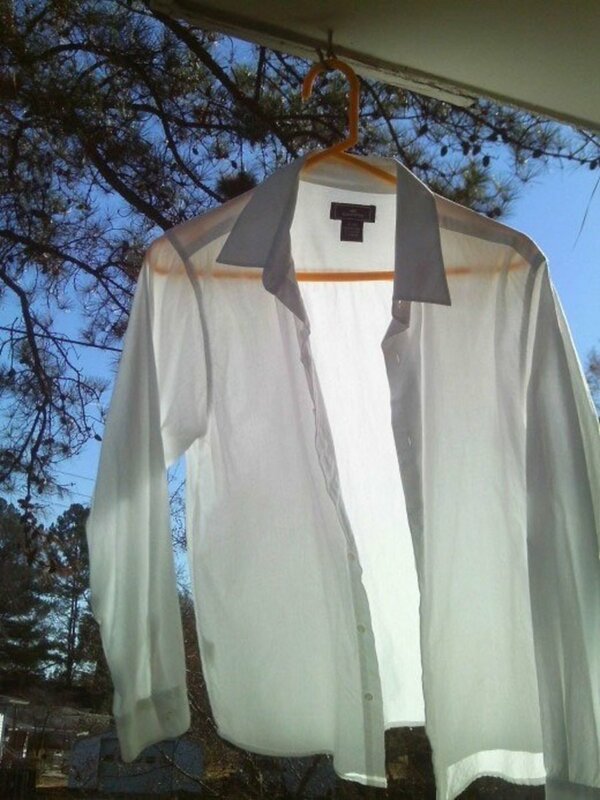 I do it on a sunny day and leave the mattess outside or near an open window to dry. Can someone explain to me why tennis balls wrapped in socks put in the dryer alongside pillows makes them more fluffy?? I have comforters that are cotton/polyester blend that say Dry Clean Only. I take them to the laundromat (because they are too big for my washer/dryer at home) and wash in cold water and dry in the big dryer. I have found that Dry Clean Only doesn't mean you can't throw them in a regular washer/dryer - but only if it is a cotton/polyester blend. The cotton/polyester blends turn out just fine. If the material is made up of silk or rayon, then it's better to take them to the dry cleaners. God, I wish I had a dryer! Any tips for pillow-washing without one? Interesting hub Simone, and reminds me I haven’t vacuumed our bed for a while! Did you know that to kill off dust mites you need to wash bedding at 60 degrees centigrade? Washing machines in the UK have temperature gauges, so it’s possible to set that, but I’m sorry to say I don’t know how this compares to the settings on US machines. It’s also important if you’ve been ill to wash bedding at a higher temperature to kill off any remaining viruses or bacteria. Having lung problems I wash my sheets at least twice a week. Hot water kills the germs and bugs that are possibly a problem. I am not a cotton sheet fan because they swrink. Rather them swrink than not be cleaned with hot water. Put the bedspread in the dryer everyday to control the smell. I love this hub. Great information. Although I wash my linens on a regular basis, I had no idea just how often it should be. Definitely will start that protocol! I love that tip about water and vinegar, Jackie. Thanks!! I'm totally getting a kick out of reading about everyone's different bedding cleaning approaches and schedules. It does seem like there's no insignificant amount of variation! I never knew people needed a schedule to show them how to be clean. This makes me not want to sleep at other people's houses ever again! I wash all bedding (minus down the down comforter) every monday. I thought everyone did once a week. But i did read that in the end of 5 years, dust mites and skin cells make up 10% of your pillow weight and ur mattress doubles in weight after 10 years... NASTY! I have a lung disorder and breathing is sometimes hard. My Dr. says to change the pillow cases everyday and wash my hair everyday. This is to keep the condition under control. At first I hated doing it but I think he is correct now and it doesn't bother me now that I am in the routine. This is great guide to go by. I have to say, I found out that I do not flip the mattress as often as I should, probably because I can't do it by myself. I agree with sestasik, the tennis ball idea is interesting and I to will try it. Thanks for the great hub! That tip about the tennis balls in with the pillows sounds interesting. I'm going to have to try that. Great advice! Now to stick to it! Niiiiice! That easy to follow "Bedding Gold Standard chart" is right in my wheel-house Simone! I can see it hanging on my fridge door now! Great topic and clear instructions. I think that the advice to flip the mattress is awesome, and a must for those of us who have any sort of back difficulty. As always, super good read. Awesome resource! I wash our sheets and pillow cases once a week but am pretty lax on the other bedding. I should make an effort to do more of it at least once or twice a year. Thanks for all of the laundry tips! I wash my pillow cases along with the sheets but I always thought I should wash the pillows more often than I do. According to your hub it looks like I'm right on schedule. I have hard water in my area so I add some Borax to the detergent. I get to use less detergent that way. I found your hub very useful and voted up. There is a schedule involved. Excuse me I have some laundry to do. But I mist them with bleach all the dang time!!!!!!!!!! But should I get the opportunity to answer a lovely female question - the first lie of my mating season might issue forth from the depths of my depravity. "changed em' yesterday, babe, lets go!" Good tennis balls trick to fluff out pillows--will definitely try that. As for the schedule, let's say that I'm not one of those who follow rules...much but still, good to know. Thanks and rated up. Now I know where I fall short when it comes to washing sheets and pillows and so on. Thanks for the info. I have two cats that prefer to sleep on my bed (I have no real choice in the matter) so I wash my sheets once a week and everything else once a month. Everything else is once a month and pillows are twice a month because they're down and they're kind of a pain to wash. I wash my dust ruffle like once a year, so it's probably gross, but it's a dust ruffle.... right? I'm a bit of a weirdo when it comes to clean linens. I always thought it was weird when my friends would have their own towel, but then I found that they don't wash it every time and I don't know... I just find that concept kind of gross, but to each their own. Stopped in out of curiosity. I definitely wash my sheets once a week but am lax on the other schedules. Do love fresh bedding however, especially if it's been dried outdoors but unfortunately our Homeowner's Association doesn't allow for clothes lines.